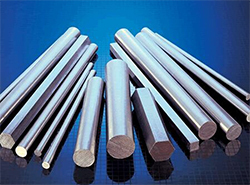 Seknoic Metals Supply You Various Kinds of Pipes and Tubes,Such as Seamless Steel Tube,Welded Pipe,Capillary Tube,Heat Exchanger Tubing In Material of Titanium Alloys,Nickel Based Alloys(Inconel,Incoloy,Hastelloy,Nimoinc,Ect) and Cobalt Based Alloys and other Staniless Steel Pipes and Tubes. 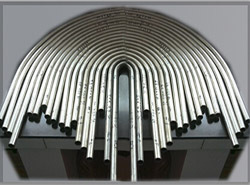 Incoloy: Alloy 825,Alloy 800,Alloy 800H/HT, Alloy A286,Alloy 20,Alloy 925,Alloy 925. 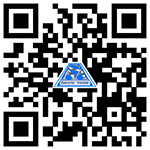 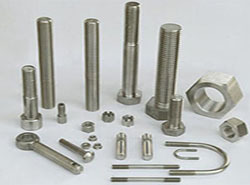 Hastelloy : Hastelloy B,Hastelloy C,Hastelloy C22,Hastelloy C-4,Hastelloy G30,Hastelloy X, Hastelloy C276. 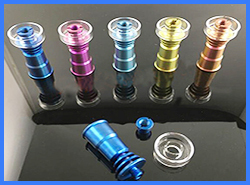 Precision Alloy:Invar 36,Super Invar,Kovar Alloy. 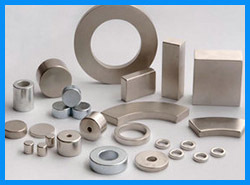 Nimonic Alloy: Nimonic 80A,Nicmonic 75,Nimonic 90.